How do you feel about BT’s plans to remove public payphones? Members of the public have been asked to comment on BT’s plans to remove 178 public payphones across the Highlands. Highland Council has launched an online consultation in response to the proposals, under regulations set out by the independent regulator Ofcom. The local authority is encouraging people to study the proposed changes and comment, providing as much information as possible. A two-stage consultation will take place in line with Ofcom guidelines. The first stage will invite comments on the proposed removals, and a first notice of decision will be published outlining the council’s initial position on the proposed removals. Communities and stakeholders will then be asked to consider this first notice of decision and will be given further opportunity to comment on the proposed changes. 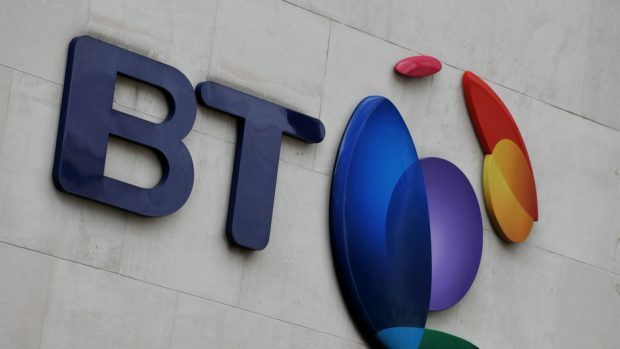 Highland Council leader Margaret Davidson said it was important to be clear that these are BT’s proposals, adding: “It’s important that as many people as possible reply to the survey so that we can build an accurate picture of individuals’ and community views and needs. For more information please contact the Highland Council Policy Unit at policy6@highland.gov.uk or phone 01463 702006.